The Institute of Maritime Logistics was established in 2009. It evolved from the Institute of Ship Operation, Shipping and Simulation (ISSUS), managed by Prof. Jens Froese from 1995 to 2009. The overall objective of maritime logistics is to provide a complete picture of waterborne transport as part of the whole intermodal chain. In this context the Institute of Maritime Logistics focuses on planning, designing and controlling of information and material flows. Ports and their terminals represent key nodes in the network of maritime logistics processes. 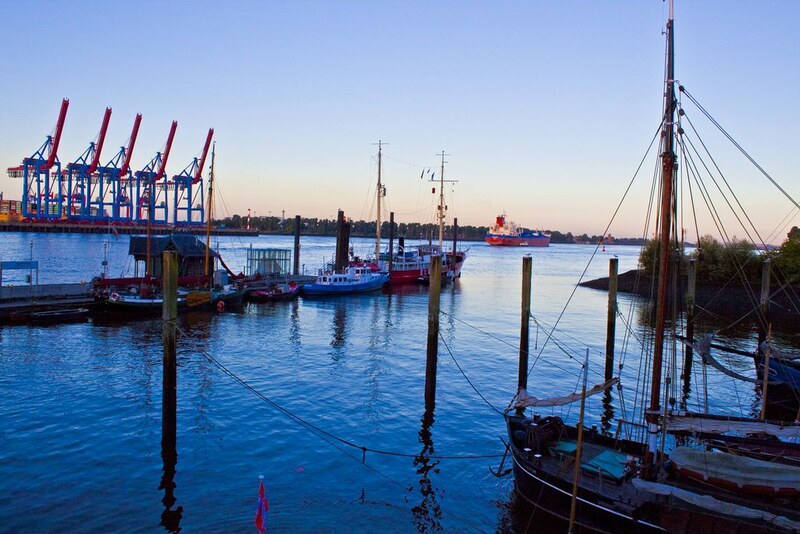 A huge variety of technical system elements are involved in maritime mogistics – e.g. ships, cranes, straddle carriers, reach stackers and lift trucks – linked together by time-critical processes and operating within the limited port areas. Proceeding globalization (distribution of production and consumption) causes rising demand for transport-, handling- and storage services. This leads to an increasing number of ships and expanding ship sizes to be handled within shorter time periods in ports and terminals. In addition to this demand for productivity and handling speed, growing security requirements and increasing environmental concerns are challenging maritime logistics systems. In order to address these challenges, the Maritime Logistics aims at understanding and improving relevant systems, technologies and business processes and contributes to the planning and implementation of innovative system solutions taking advantage of modern technologies, organisational forms and IT-tools.